According to The Motor Vehicles Act, 1988, it is illegal to drive on public roads without a valid car insurance policy. To be more specific, driving without a third-party car insurance can land you into a lot of trouble. A third-party car insurance is a bare-bones policy for your vehicle. In the event that your cars meet with an accident and it causes some damages or injuries to other individuals or properties, the policy will save the day for you. When you set out to buy a policy, you are the first party, the insurer in the second party and anyone else involved in an incident or accident is the third party. You can buy your third-party car insurance online as well. Since the policy offers minimal coverage, it is relatively lighter on the pockets. To buy car insurance online, you can visit the website of an insurer or an insurance aggregator website. And during the selection of the policy, you can opt for a third-party liability cover. A third-party liability policy is a minimum requirement for you to drive your vehicle. If you do not have the same, you might have to face the following consequences. As already established, driving without a policy is illegal. However, there are further ramifications of the same. Should your vehicle meet with an accident and it leads to the death of a third-party individual, you might be looking at two cases. The first is a criminal case for negligent driving and the second – compensation for the deceased. This can lead to both financial and mental trauma. In the event that a traffic police official catches hold of you for driving without valid insurance, you are looking at fines. In extreme cases, an imprisonment of up to 3 months is also on the cards. In the unfortunate event of an accident, you will end up spending a lot of time in figuring out things and eventually paying for the expenses from your pocket. You can stay away from all the trouble mentioned above by opting for car insurance online. 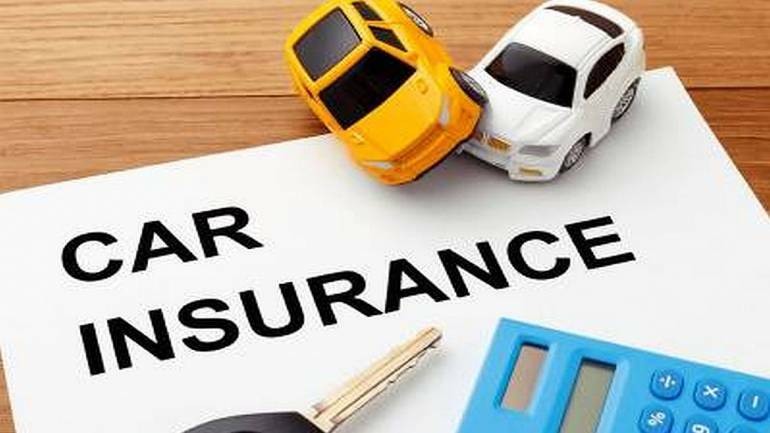 In fact, there are quite a few benefits of buying a car insurance online and buying a third-party liability policy in particular. Here are the major ones. By now we already know that having a third-party cover will ensure legal clearance. Also, any damages or injuries to third-party individuals or properties are well taken care of. When you drive around with a valid insurance, you can drive more peacefully. Simply because you are prepared financially (in a way) for the worst-case scenario. Buying car insurance online is a quick. However, purchasing third-party car insurance online is even quicker. Since it does not involve a lot of documentation or does not warrant the inspection of a vehicle, the purchase process is completed quickly. A third-party cover is quite light on your pockets as well. Whether you have it as a part of a comprehensive policy or as a standalone policy, it offers good value for money. Having a third-party policy is any day better than not having a policy at all. Since a third-party policy doesn’t require any inspection or additional information, you can renew it 24/7. This adds to the convenience of buying and renewing a third-party policy. A third-party liability policy is a cost-effective solution to unforeseen incidents that cars are usually involved with. Not having one can lead to some serious financial or legal consequences.